Research carried out by mobility solutions specialist Easytrip has revealed that 43 per cent of drivers fear icy road conditions the most during the winter months. One in five motorists who responded to the research also highlighted their dislike of driving during the shorter and darker evenings as winter time arrived. The Easytrip research asked motorists about their least preferred winter driving conditions which uncovered the top dislikes as the glare from other drivers’ headlights, poor visibility of cyclists on the road, driving in heavy rain, driving in fog, poor visibility of pedestrians on footpaths, increased traffic on roads, and defrosting car windows. 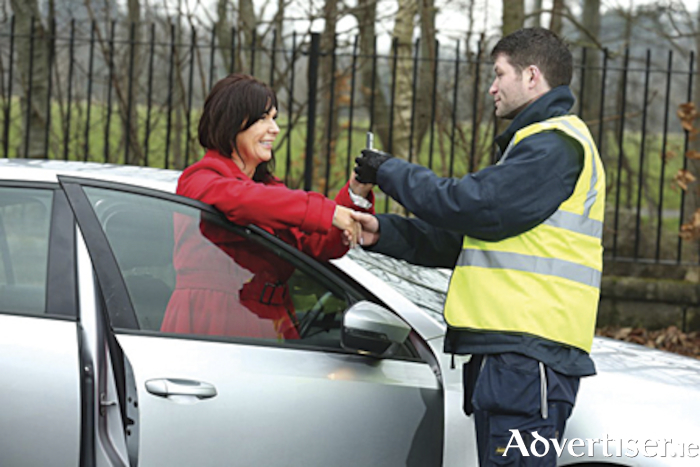 The winter months tend to bring an increase in roadside breakdowns, and when it comes to who a motorist would call in the event of an incident most drivers naturally selected their breakdown assistance provider. However the Easytrip survey also revealed that one in six motorists would contact a family member first and one in eight would contact their insurance company.